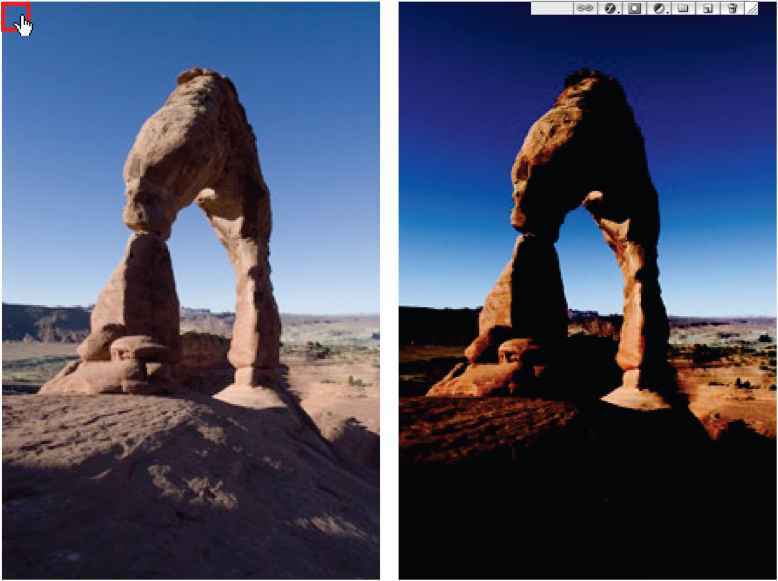 1 (Photoshop) If you are colorizing a grayscale image, choose Image > Mode > RGB Color to convert the image to RGB. 3 Select Colorize. The image is converted to the hue of the current foreground color, if the foreground color is not black or white. The lightness value of each pixel does not change. 4 Use the Hue slider to select a new color if desired. 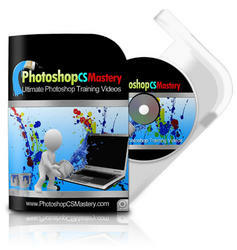 Use the Saturation and Lightness sliders to adjust the saturation and lightness of the pixels. How do I create a monotone from grayscale? How to make monotone image in photoshop?